Jackson, Riot, Boreal, Bonafide, Kaku, Evoke, Pau Hana, Jobe and more. Check out the deals below on special new & demo kayaks now on sale. 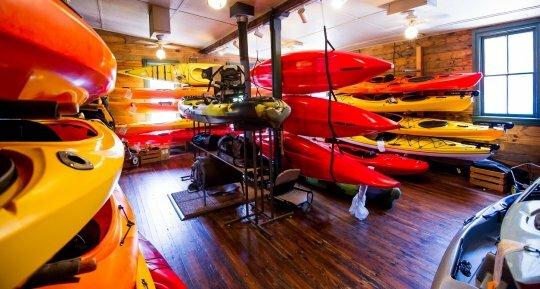 Specials on New & Used Kayaks & SUPs.